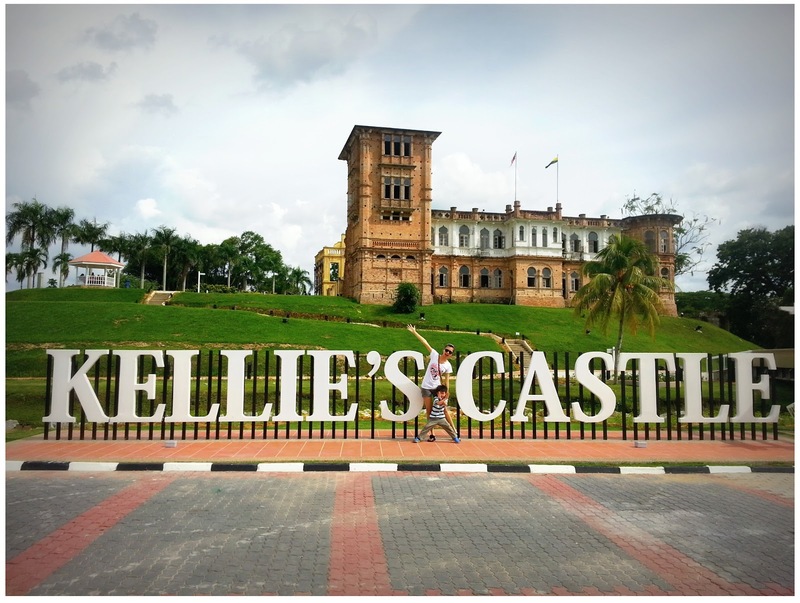 As known by its popular name - Kellie's Castle, is a famous tourist spot located near to Batu Gajah & Gopeng in Perak. I've heard of it all the time from my parents and relatives or photos on the internet but last Sunday, is the first time I actually visited the place. As you know, I love horror movies, mystery stuff and incidents, I think this trip is kinda adventurous, and a four year old Xuan tag along with us, it's gonna be one memorable visit hohoho. Kellie's Castle view from the bridge. There's a stream lie between the castle and the main road. 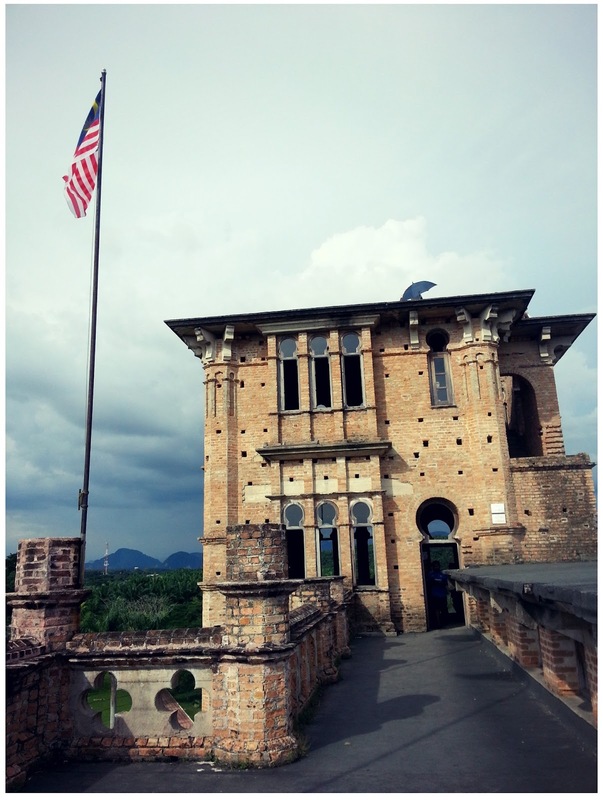 The owner of the mansion is William Kellie Smith, hence the name Kellie's Castle is a Scottish planter who came to Malaya in 1890. 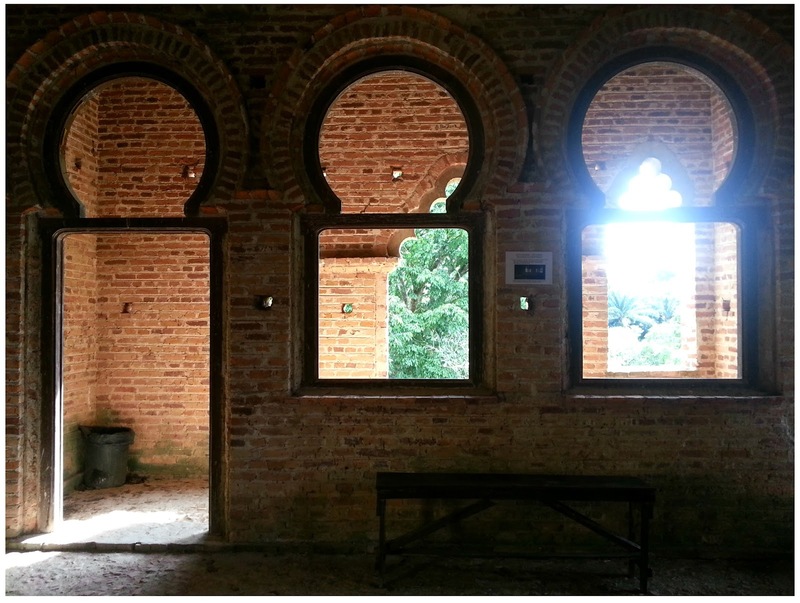 He planted rubber trees and dabbled in tin-mining industry and formed his own company and estate. After his work became stable, he married his Scottish lover - Agnes and brought her over to Malaya in year 1903. 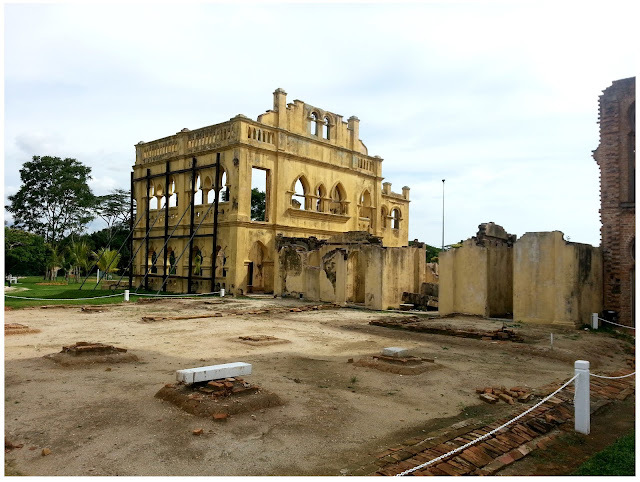 Kellas house is the original mansion before Agnes gave birth to a son named Anthony, a son whom William Kellie Smith have been hoping to have as an heir to take over his empire in Malaya Peninsular. 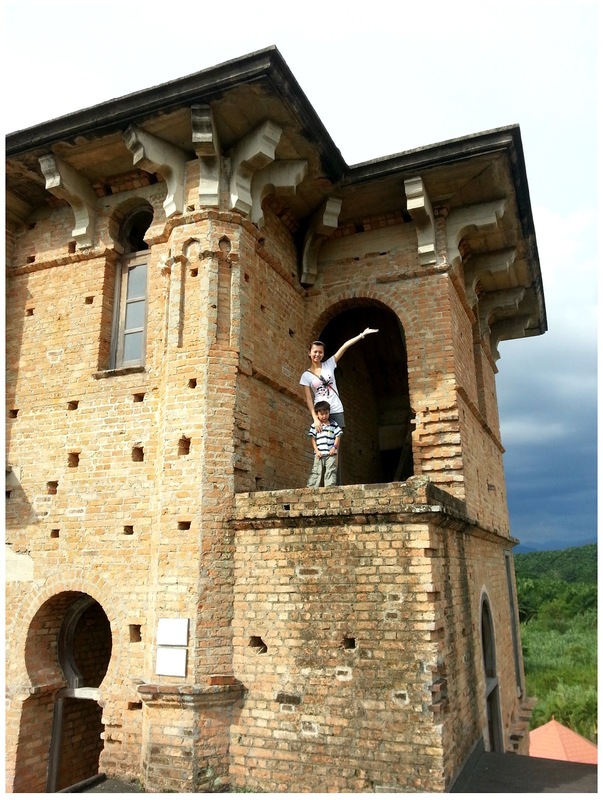 Kellie's Castle is the expansion of the mansion to celebrate the birth of Anthony. Kellie wanted a son so bad and Agnes was trying so bad to conceive but to no avail, one of his Madras laborer told him to pray to Amman (A Hindu Goddess) whom they believe will grant the prayer's wish, Kellie did and Agnes successfully gave birth to Anthony hence, Kellie is so fond and fascinated with the Goddess and Hindu religion as well as Indian Culture. 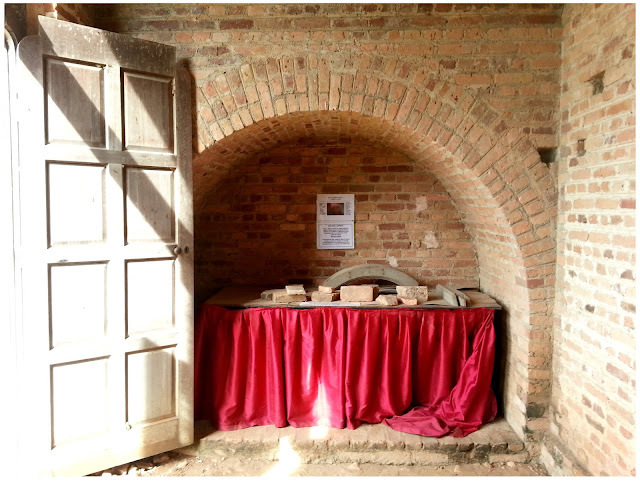 His plan for the house are similar to those at Madras and he imported tiles, bricks from India and employed a big group of Indian workers to have his dream house build authentically Indian. These bricks aged more than 100 years. 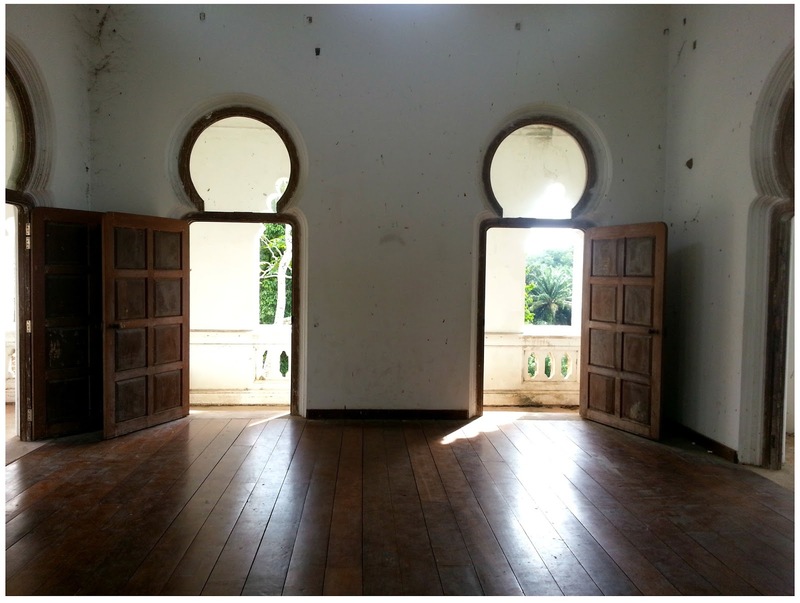 Window frames of the mansion were made of Cengal/Chengal Wood, hard, heavy and durable. That's Xuan's silhouette by the way lol. 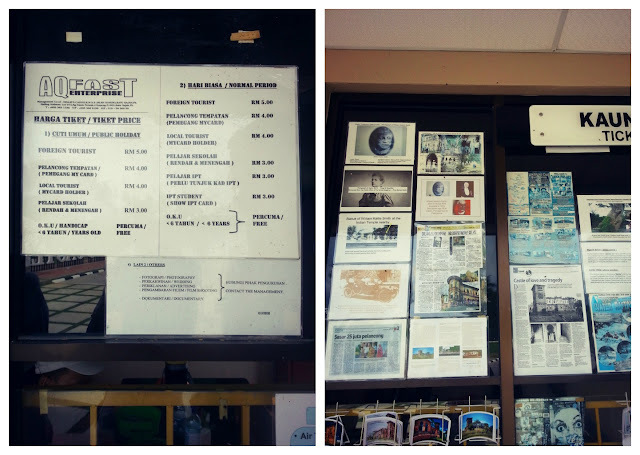 The house is so amazing and the cost of importing laborers and materials from abroad literally cost a fortune on Smith. Unfortunately, tragedies struck after the construction of Kellie's mansion began, Spanish flu that spread like wild fire from Europe to Asia killed so many laborers of Kellie's Estate as well as 70 construction workers died from the flu. 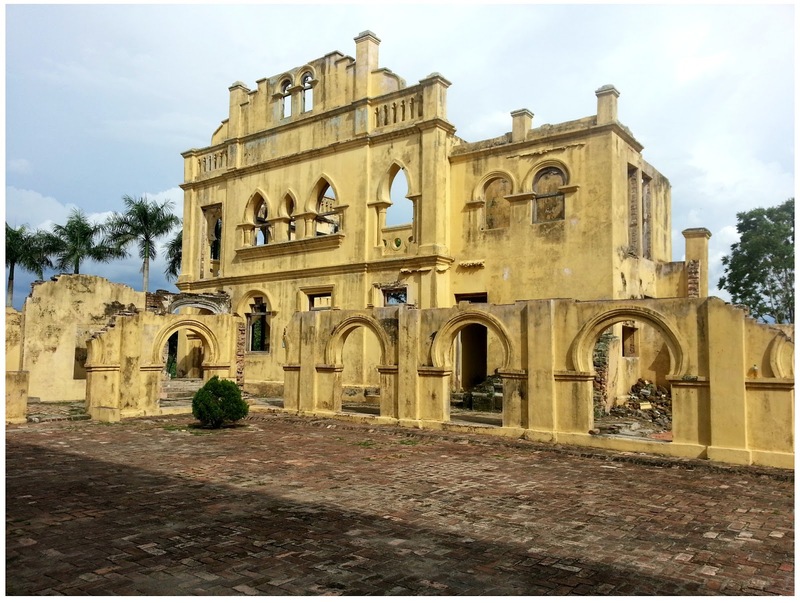 Smith lost a lot of money on this incident and the World War I slowed the process of the construction even further that in the end, Kellie's Castle was never completed. 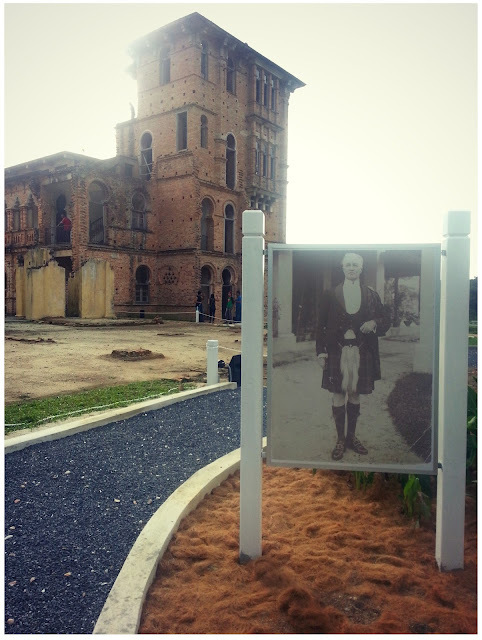 In year 1926, Kellie Smith took a short trip to Britain with his daughter Helen, but he detoured to Lisbon, Portugal for an unknown reason (some said he went there to pick up a lift for his mansion) and contracted with Pneumonia. Later that year, Kellie Smith passed away at Portugal, Helen never returned to Kellie's Castle, Agnes later packed up and left Malaya with her child. 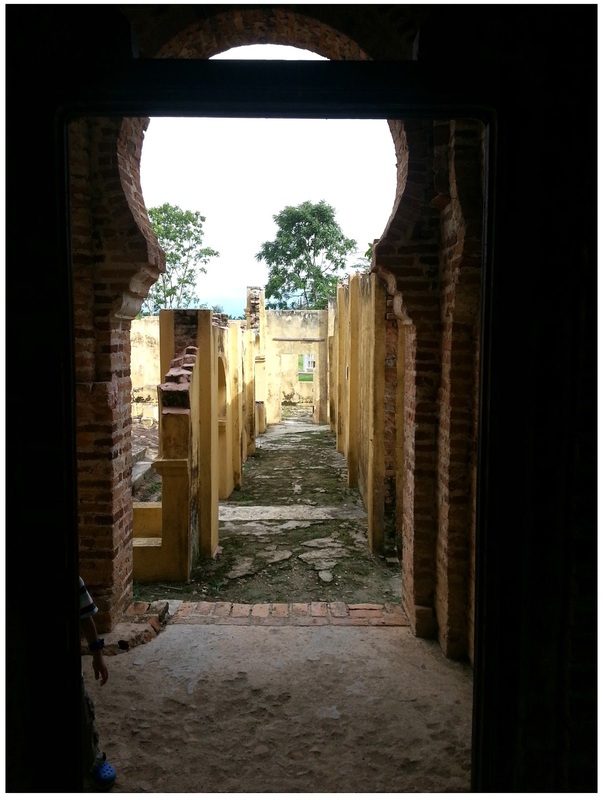 The unfinished construction of the mansion, covered walkway, crumbling walls were what's left behind... It was to said that the mansion were haunted by the family it was built for. 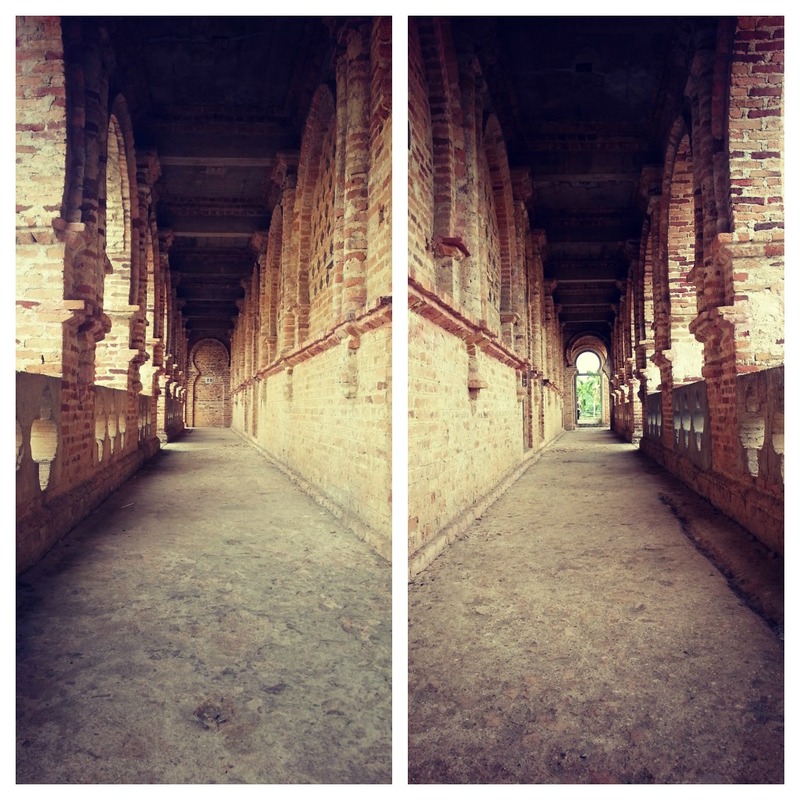 Mysterious Corridor that some said saw the shadow of William Kellie Smith pacing back and forth. 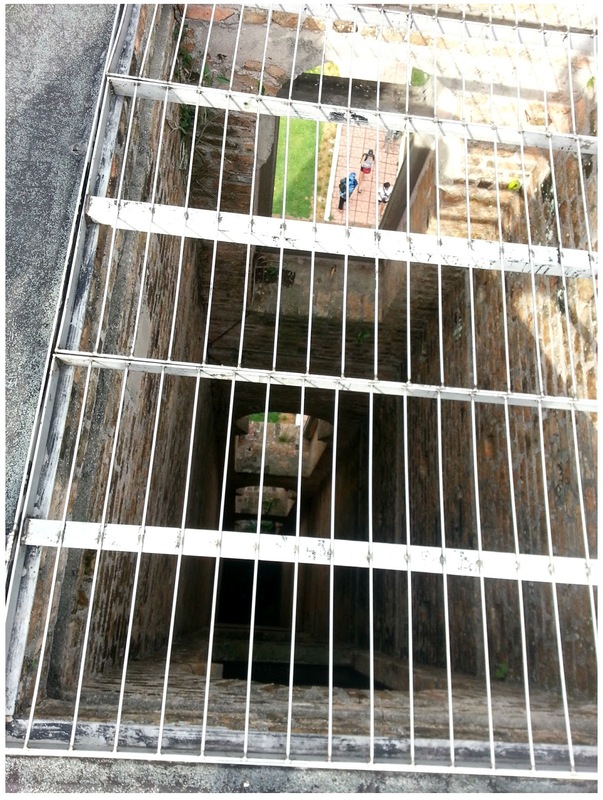 Entrance of the wine cellar. I did not want to wink in the photo but there's just too many flies around that the amount is horrible. 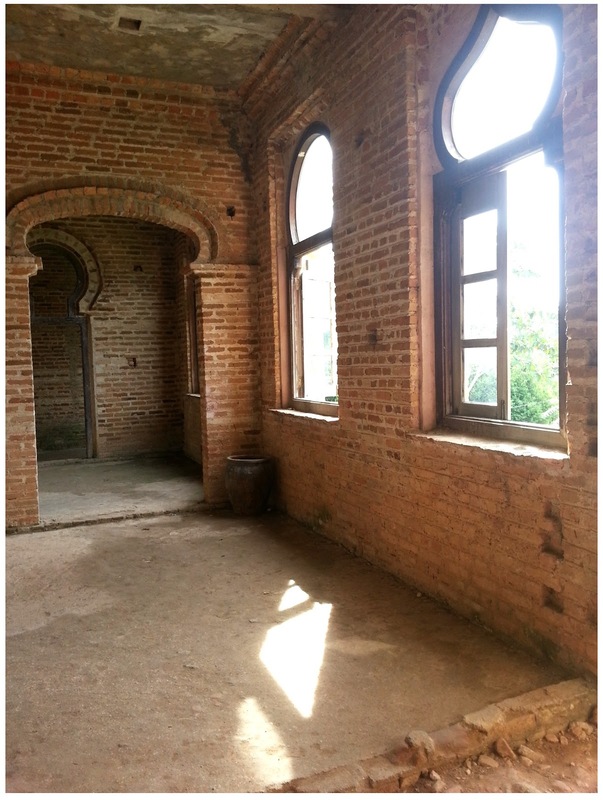 The wine cellar probably is one of the most scary place throughout Kellie's Castle. It was so dark that you can't see anything at all, there's no air ventilation in there and definitely a bit hard to breathe. I did think of taking video inside but come to think that I may provoked 'anything' in there so I guess better not to. Hence there's no photo of the wine cellar, you can google it tho. There's this underground tunnel built within the cellar that was blocked by the management for safety purpose. 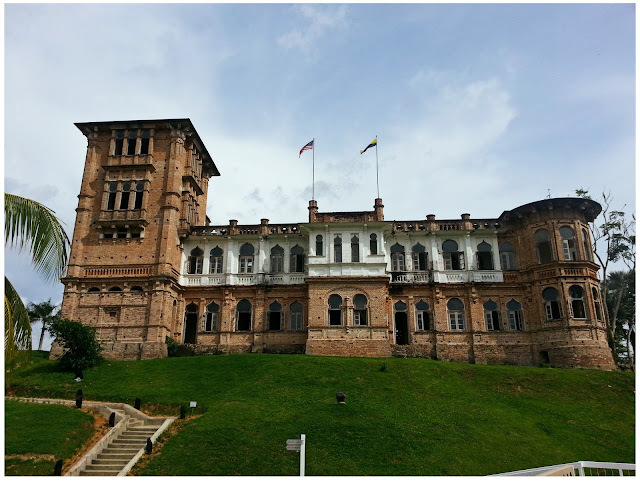 They said there are 4 underground tunnels built within the mansion and Malaysia government only able to discover 3 of them when they did road extensions etc, 1 remain unknown and hidden and to believe that there parked Kellie's car (source from internet). Spacious master bedroom of William and Agnes Smith. 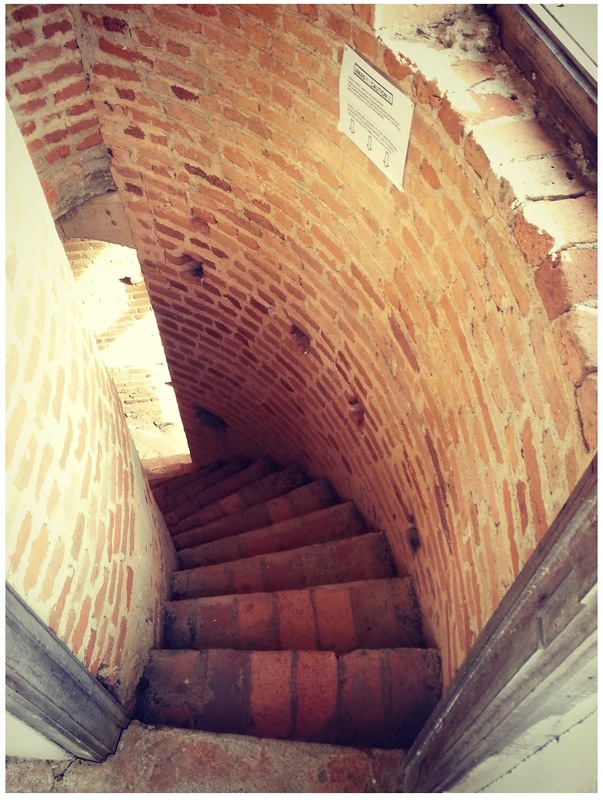 A spiral stairs that's connected to the master bedroom, believed to be the escape route for the owner of the mansion. Rooftop party area and tennis court on the right. Kellie's plan of his dream house is amazing as you can see there are many underground tunnels for emergency escape, to run under the stream in front of the house or lead to the hindu temple some distance away from the mansion. The rooftop party area and tennis court is one ambitious project of Kellie's even up to today's standards. The mansion is gonna be one of the hub for wealthy colonial planters who settled in Malaya as there were plenty of guestrooms in the mansion to be seen. 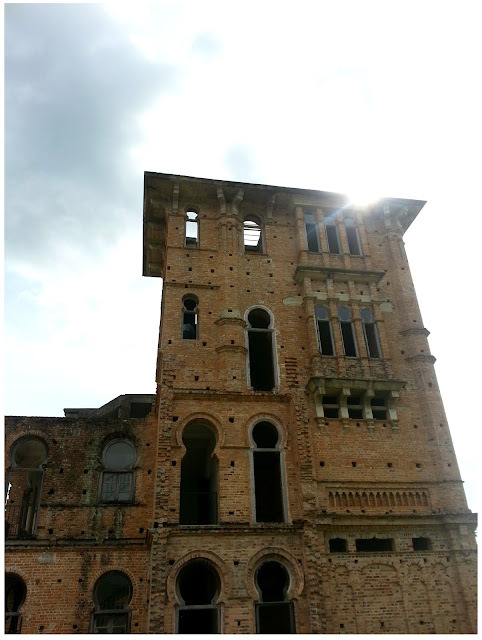 Kellie's Castle is so unique that it was even mentioned in the London Financier Newspaper on 15th September 1911. Kellie's Castle is a dangerous place for kids honestly. Especially kids who like running around. Luckily Xuan is quite obedient that day. This is supposedly gonna be the first Bucket Lift in the whole Malaya Peninsular. 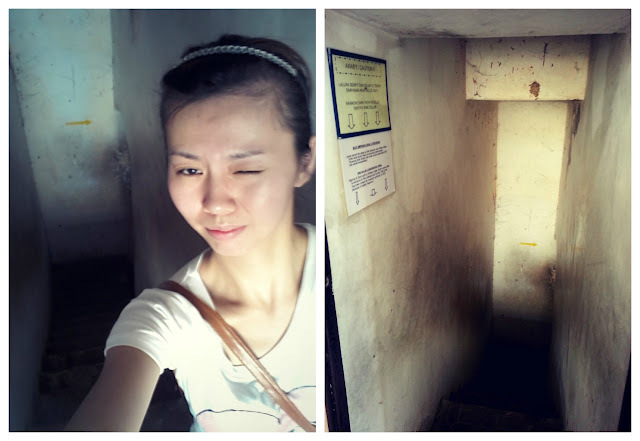 No one in Malaya could've thought of how a lift looks likes in year 1920s, even more to own one in their house. 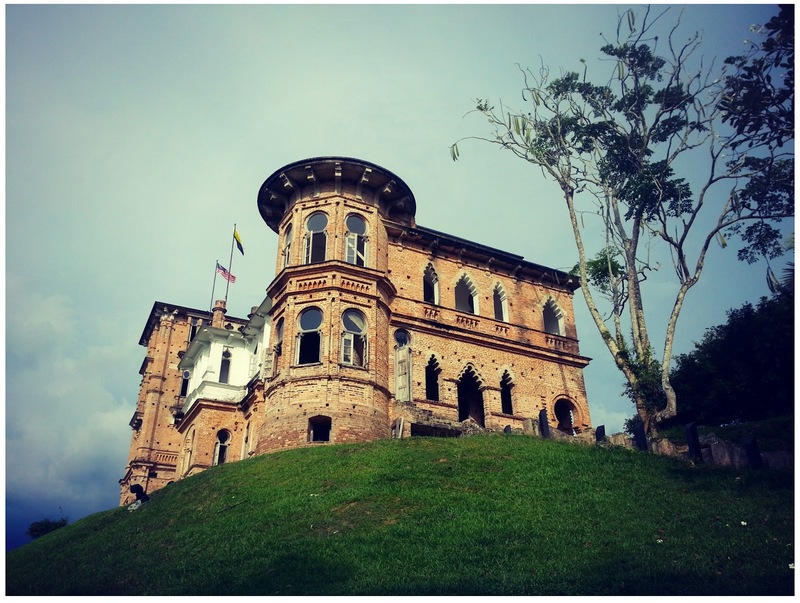 Another side of Kellie's Castle. The Bear Tree that added into one of the mysterious incidents of Kellie's Castle. 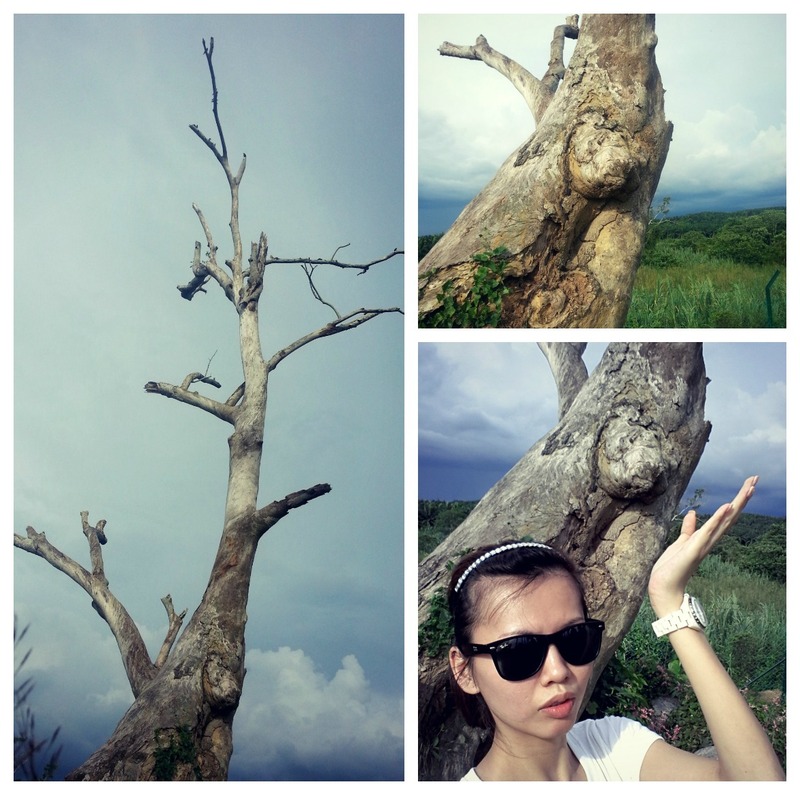 Really can see a bear head popped out from the body of the tree. 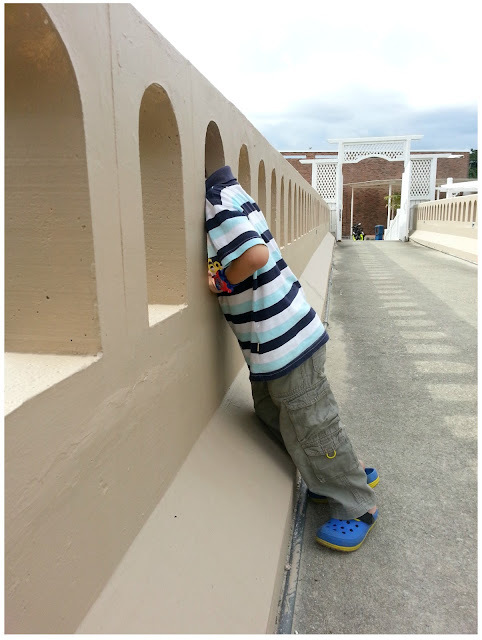 I guess this will be one of his regrets to never see the completion and live in his dream house.